Last week, Time Magazine published on its front cover a picture of a slab of butter. According to Time Magazine and medical science, it’s now okay to eat butter instead of margarine in regards to maintaining good health. If you have followed the research and proclamations of the medical science community over the last few decades, you will see stunning reversals in their claims as to the origins of heart disease and other illnesses. The reason that medical science is getting all of this conflicting information and thus, changing their tune, is because science has failed to probe to the root cause of heart disease and all sickness. In this short excerpt from a lecture I shared in London, the Zohar reveals the role of good and bad fats and good and bad cholesterol in the origin of heart disease. This medical fact was known some 2000 years before medical-science came to the same realization. But most important, the Zohar reveals the true cause of bad fats clogging our arteries. 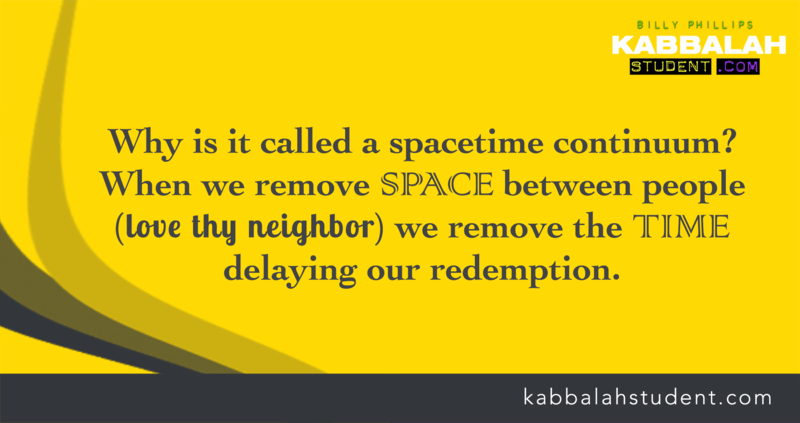 The Zohar reveals the underlying cause whereas science only detects the effects. If you focus on the effects, you will never grasp the root cause and this is why the medical scientific research keeps flip-flopping and coming up with conflicting data. And this is why we keep dying of heart disease. Scanning and meditating upon the letters, words and sentences of the Zohar ignites healing. the Zohar itself says that even if you do not understand its words, your prayers ascend to the realm of Binah and “they are ravished in love”. Other Kabbalists also explain that even if you dont grasp a single word, scanning the Zohar ignites healing and Light. I visited the grave of one of those Kabbalists last week. Powerful. Rabbi Joseph, David Haim Azulai, also known as the Chidah!. He is buried near Rav Ashlag.